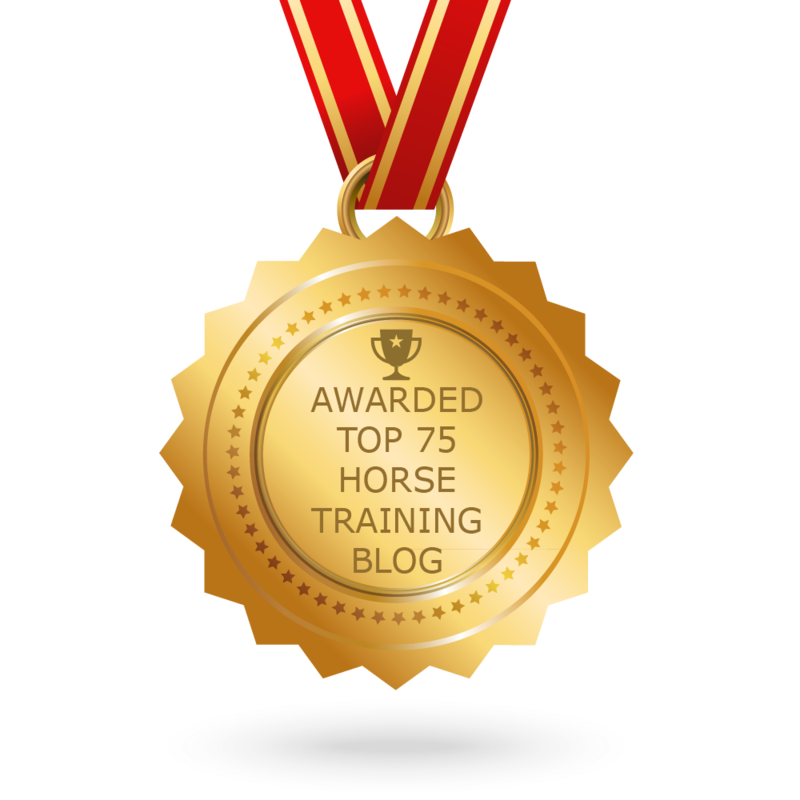 In horse training we often have to be creative if we encounter resistance, fear, frustration or if something else is just so much more reinforcing than you. You have to be even more creative, if you want to come up with a force free and horse friendly training solution. Here are some tips that can help you become creative. Occupy your conscious so your unconscious can come up with a solution. Do something completely different. Go draw a horse or colour a colouring sheet. I made one for you, see the download at the bottom of the page. Talk your training problems over with a good friend. When you hear yourself talk you can put things in perspective and come up with a solution. If you are not looking to solve a particular training problem, just download my colouring sheet and relax. Have some fun. I would really appreciate if you upload your colouring sheet and show it to me. You can send me an email info@clickertraining.ca or put a link in the comments below. I’m looking forward to seeing your creativity! Help spread the message and share my blog on your social media with the buttons below. Thank you. Thank you. Since you have a horse colouring sheet I allow the link. Check it out people! There are several coloring sheets there, some are shaded, so when you color over top, you get a more rendered look. Have fun! PS, this is a great site, carry on!